Earth, as we know is, is no longer what it used to be. Natural causes such as climate change, erosion, desertification in addition to the ruthless human expansion have brought about radical changes to the landscapes and I am afraid, the changes are permanent. And with all the changes rushing in, there is high chance that we might end up being the last generation to witness some of the most amazing places and natural wonder that existed in the world. 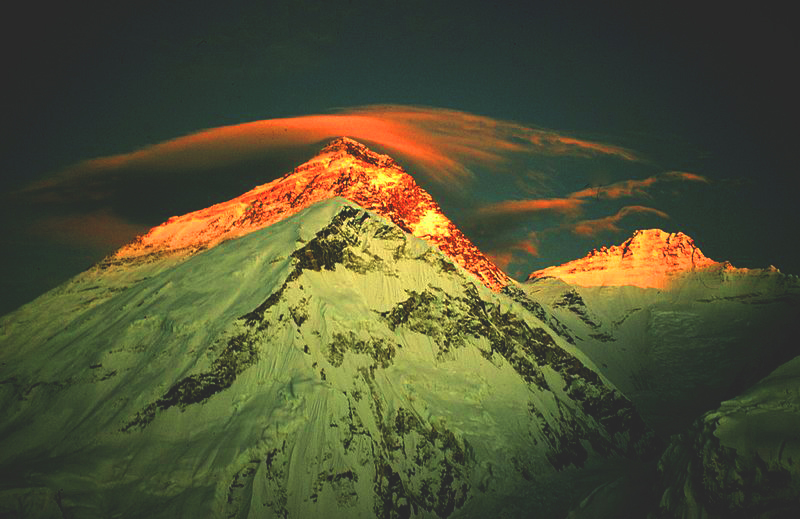 We have arduously compiled this list just to give you a sight of 10 of the most beautiful places on earth which have taken the path to annihilation. Check it out! 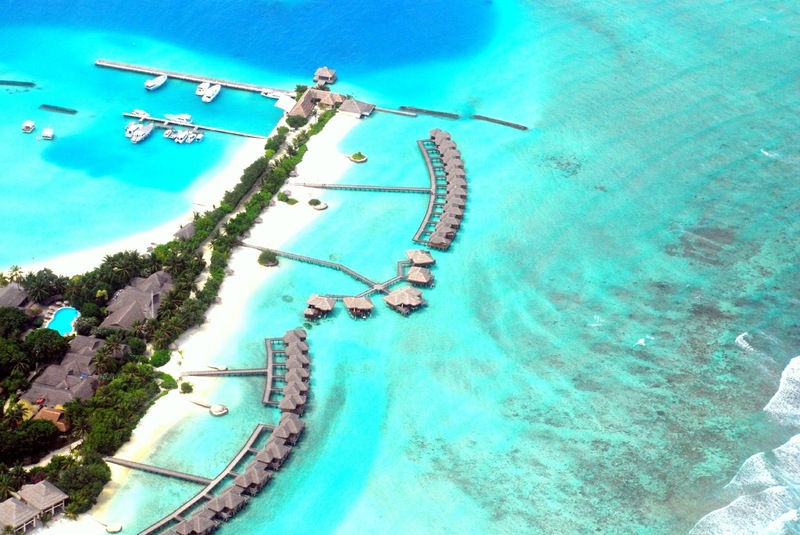 Maldives, a very popular holiday destination, is a tiny island country in the Indian Ocean which is considered the lowest country in the world with an average ground level elevation of just 1.5 meters above the sea. There is high probability that the country along with its 400,000 citizens might soon be washed away due to the steady rise in the sea level. The Azure Window is a limestone natural arch located on Gozo which is the second largest island of the Maltese archipelago. 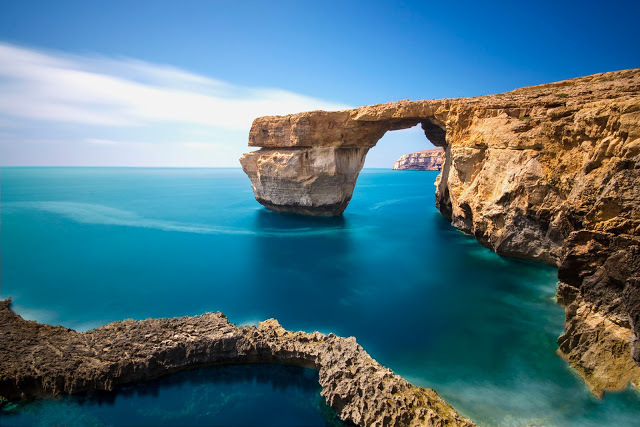 The Azure Window is a popular tourist attraction which is on the road to disintegration with recent surveys of that opinion that it won’t last for more than a few years. Go have a look before it’s too late! While some places are threatened by floods, others suffer from drying out, and this has been the case with the Aral Sea located between Kazakhstan and Uzbekistan. The Aral Sea once enjoyed the reputation of being fourth largest lake in the world until the 1960s, after which the rivers that fed it were diverted by Soviet irrigation projects, and it has been steadily drying out ever since. 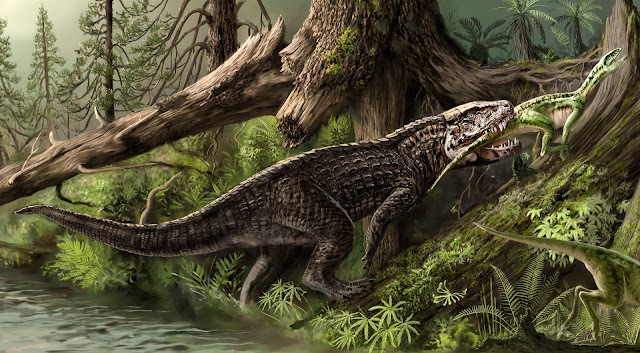 By 2007, it shrunk to almost 10% of its original size, splitting into several smaller lakes. What a tragedy! 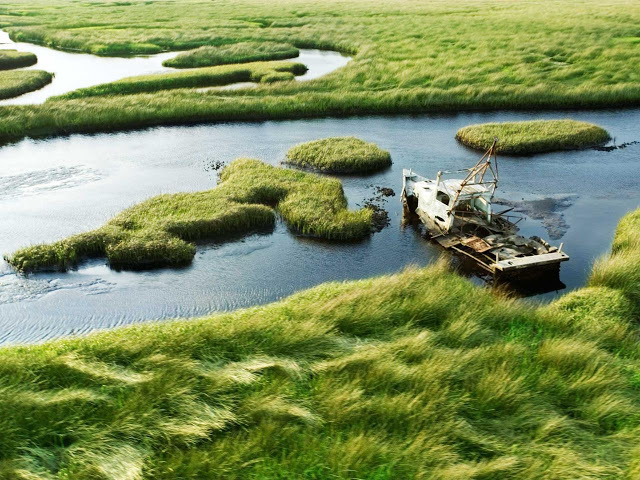 It’s not just those pieces of nature that can soon be lost forever. Rising ocean levels has put numerous cities under threat and the Italian city of Venice tops the list. 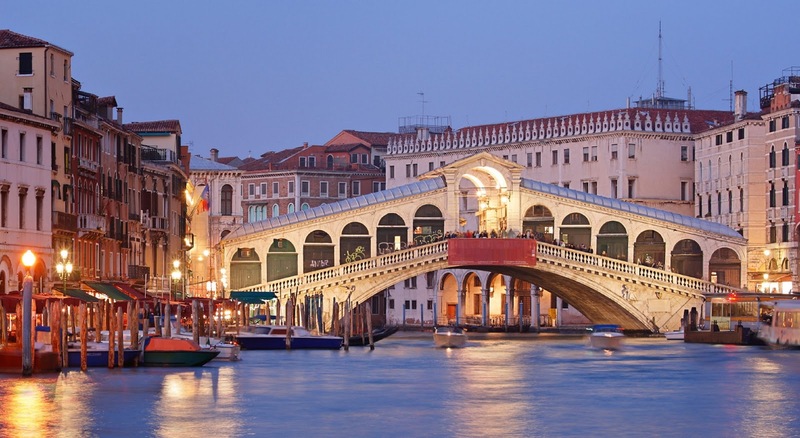 Situated in the northeastern part of the country, Venice is a picturesque city famous for its romantic atmosphere. The exact time period in which the city might get completely flooded is not known but some experts suggest Venice can sink in less than 50 years from now. Guess, Atlantis won’t be the only city your kids will just read about. Located in the middle of the Karakum Desert in Turkmenistan, Derweze is a small village where Soviet geologists drilled the land in 1971 for natural gas but their rig collapsed, creating a giant hole. To avoid poisonous gas discharge, they ignited the gas, hoping it would burn in a few days, but the gas is still burning today. 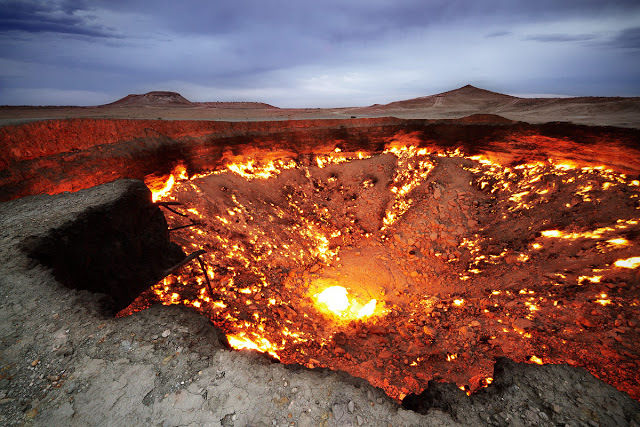 It is not known exactly how much longer the crater, dubbed as “The Door to Hell” will burn but it might not last long. Go see what hell is like when you are alive; you might even give your actions some sort of consideration after this, after all who wants to go to hell! 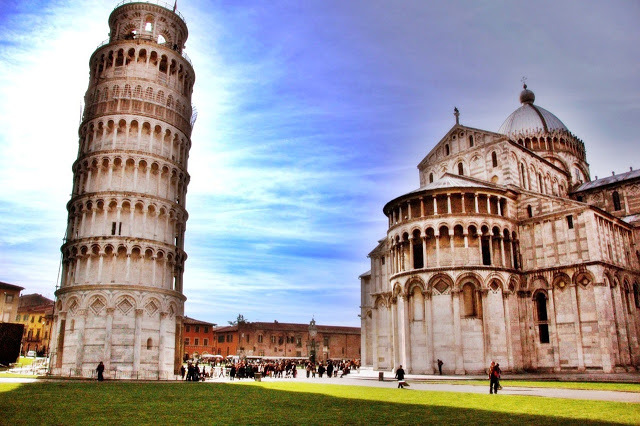 In the case of the Leaning Tower of Pisa, a bell tower famous for its striking tilt, the reason of why it might disappear soon is obvious. With the top of the tower displaced horizontally 3.9 meters from the center, the tower may follow the destiny of the bell tower in Pavia, northern Italy, which was also tilted and collapsed in 1989. The Twelve Apostles is a collection of limestone stacks off the shore of the Port Campbell National Park in Victoria, Australia. Although it’s still known as the Twelve Apostles, there are currently just eight stacks remaining. 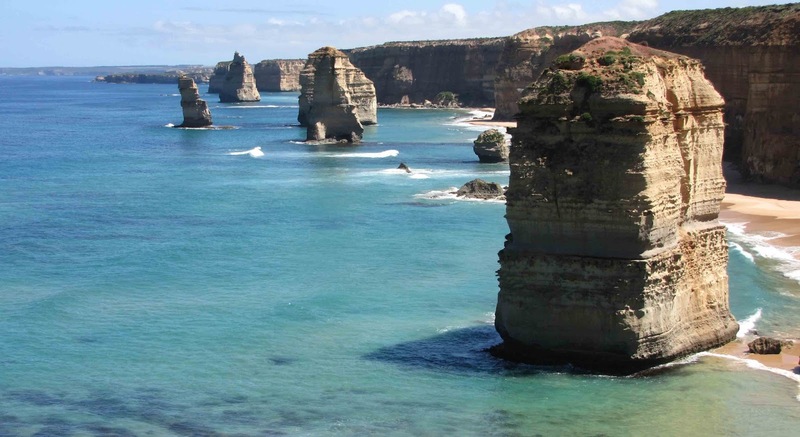 The wave erosion has caused them to erode by 2 cm per year, forcing four apostles to collapse. 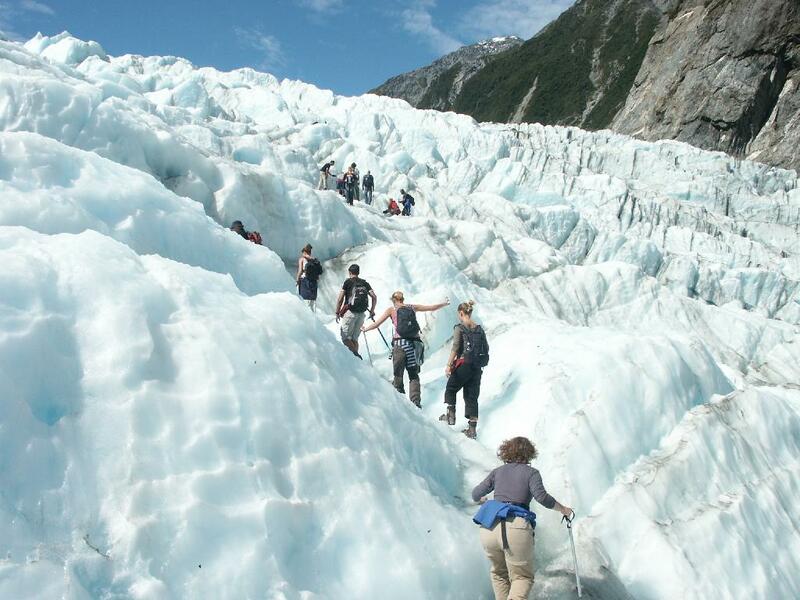 Situated on the West Coast of New Zealand’s South Island, the Franz Josef Glacier is major tourist site of the region, attracting about 250,000 visitors annually. The glacier was growing until as late as 2008 but since then it has entered a very rapid phase of retreat and, according to some estimates, it can disappear for good within a hundred years. Enough time you have here, by the way! 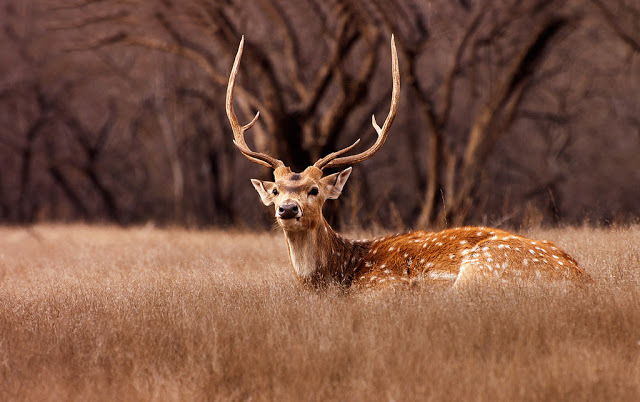 Covering an area of about 400 sq km, the Ranthambore National Park is one of the largest national parks in northern India. Though the park itself struggles with environmentalist issues but it’s the tiger, the most famous inhabitant of this national park, who may vanish soon with the numbers falling every passing year. Poaching has brought down the numbers of these amazing cats into a drastic dwindle, and biologists are of the opinion that if immediate action is not taken, the cats might die out within the next 15 years. Can we really afford that? The Everglades that bring about the picturesque natural touch of southern Florida is a region of tropical wetlands that act as the natural habitat of bountiful flora and fauna including the rare Florida panther. What poses as a threat to this exquisite ecosystem is human intervention in the form of regional expansion, farming and of course, pollution that have taken over like a sworn enemy hell bound on destroying this unique ecology. But fortunately, efforts have been made to save the Everglades so hopefully, next generations will also get to see this amazing piece of land. 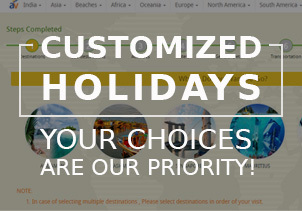 It is Never Too Old To Travel!